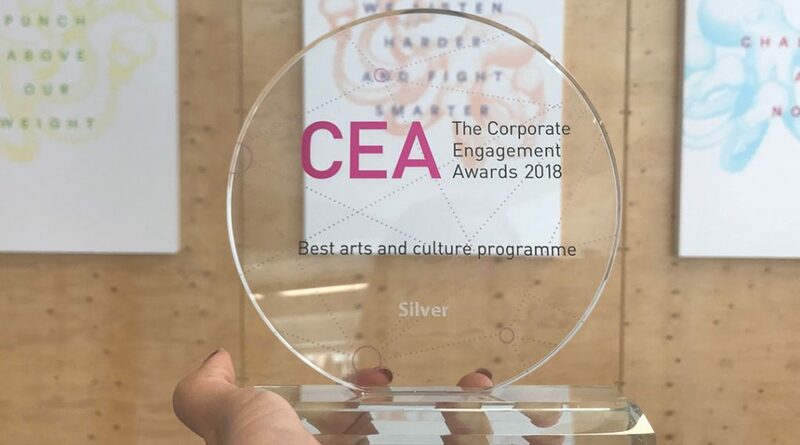 We’re excited to announce MullenLowe Group has been awarded at the Corporate Engagement Awards for our exclusive partnership with Central Saint Martins. 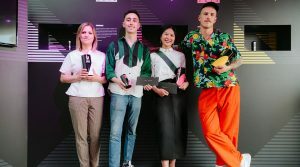 MullenLowe Group’s sponsorship of the Central Saint Martins annual Degree Shows and MullenLowe NOVA Awards for Fresh Creative Talent won Silver in the ‘Best Arts and Culture Programme’ category. 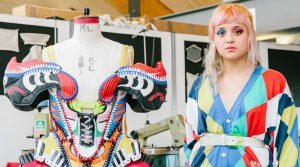 The partnership aims to recognise the most exceptional work from graduating students across the prestigious art, design and performance college. 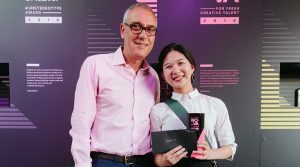 Jose Miguel Sokoloff, President of MullenLowe Group Creative Council and Chief Creative Officer, MullenLowe Group UK says it’s an honour to receive such wonderful recognition for the programme. 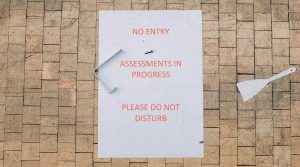 “In its eighth consecutive year, the MullenLowe NOVA Awards are about giving students a platform for recognition and supporting them to continue the work beyond the education environment. For this to be acknowledged in Europe’s leading event that celebrates and honours successful partnerships is a privilege, and I look forward to continuing our successful work with Central Saint Martins,” he continued. The Corporate Engagement Awards recognise the most successful and innovative corporate partnerships and sponsorships, and the communication strategies around those collaborations.